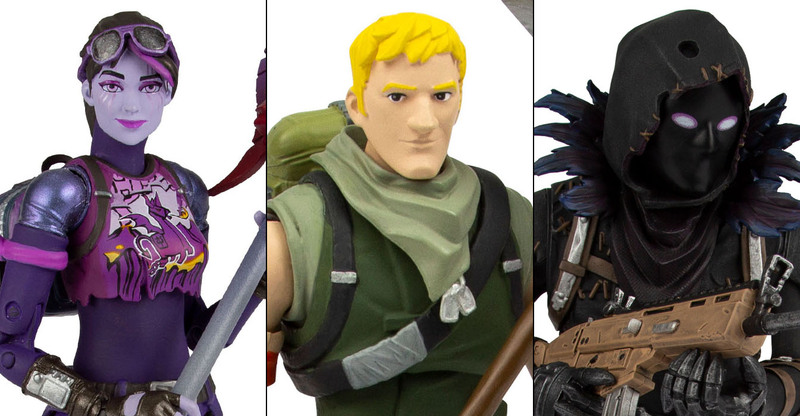 McFarlane Toys has posted up the product pages for three new Fortnite figures. These include 7″ scale figures of Jonesy and Dark Bomber, as well as a Deluxe 11″ tall Raven figure. 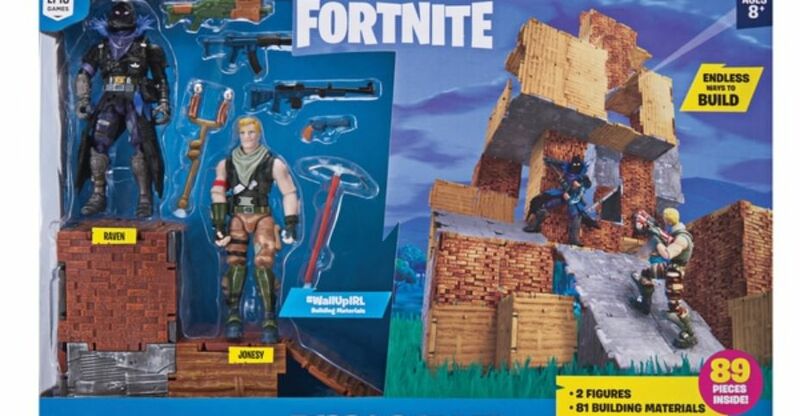 We saw these figures back at Toy Fair 2019, along with a number of other Fortnite releases that are coming soon. 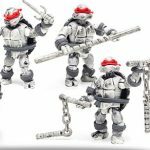 The three new figures are scheduled for a June release. 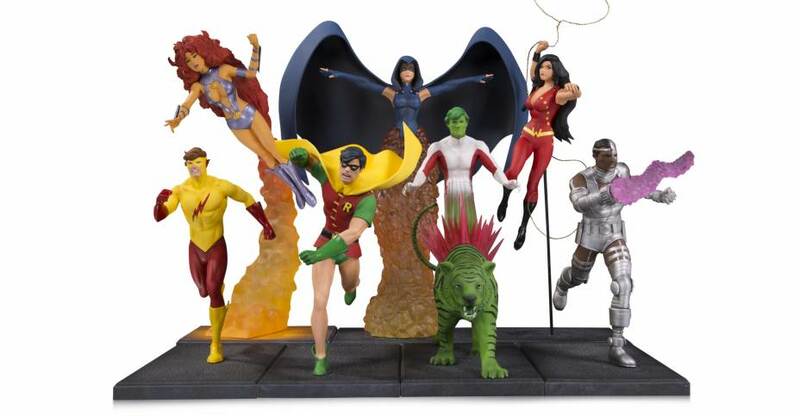 The 7″ figures will each include about 22 points of articulation, with game themed accessories, and will be priced at $24.99 each. Dark Bomber includes a Shotgun, and a Thundercrash Harvesting Tool, while Jonesy includes the True North Back Bling, a Tactical Shotgun, and the Default Harvesting Tool. The Deluxe Raven Figure includes 5 points of articulation, and will come with the Legendary Scar Assault Rifle. 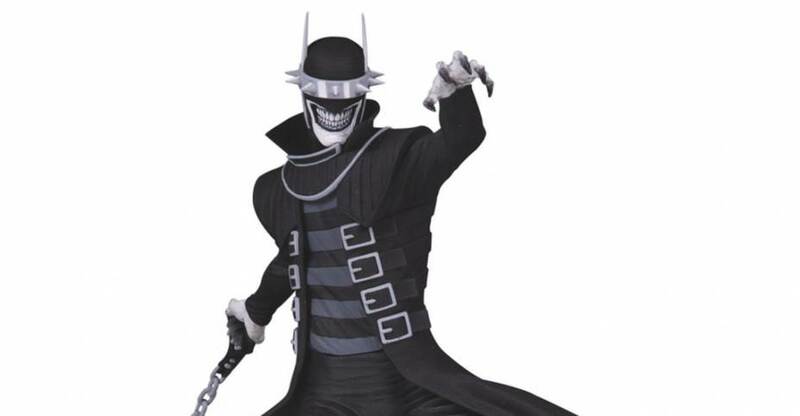 This figure is priced at $39.99. There were a number of new video game licenses announced by McFarlane Toys at Toy Fair 2019. 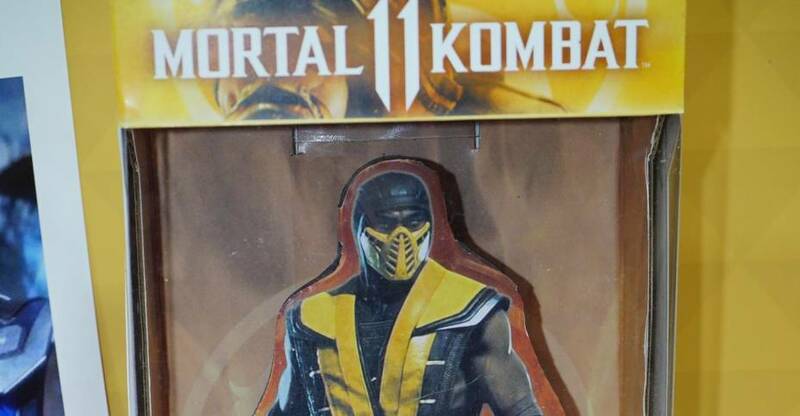 Fans hoping for a look at their Mortal Kombat prototypes will will have to keep waiting. Only card designs and pre-rendered art from Mortal Kombat 11 were on display. They announced some new licenses, such as Doom, Elder Scrolls and more. Also on display were new Call of Duty, Cuphead construction sets and others. 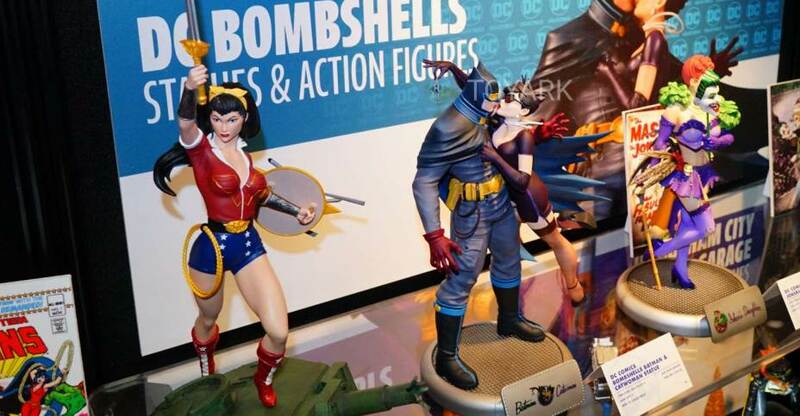 They mentioned they will be using the “Fortnite” style articulation for most, if not all new licenses. The Fortnite Turbo Builder Set 2 Figure Pack brings the ultimate build from Fortnite to life with Jonesy and Raven articulated figures. Raven and Jonesy are outfitted with 27 wood building materials, 27 stone building materials, 27 metal building materials, 4 weapons, and 2 harvesting tools for building walls, ramps, floors, arches, and so much more! The wood building material can be used as a stand to pose and display your figure. You can see photos and full details on each release after the jump.